"Some who migt be considered failures may not even realized that they have not succeeded. There are many ways for fail in transition." Lisanne Anderson is a separated late transitioner, age late 40's, living in New York. Anderson was one of the three people responsible for about two-thirds of all the content on the main "autogynephilia" discussion group in 2004. 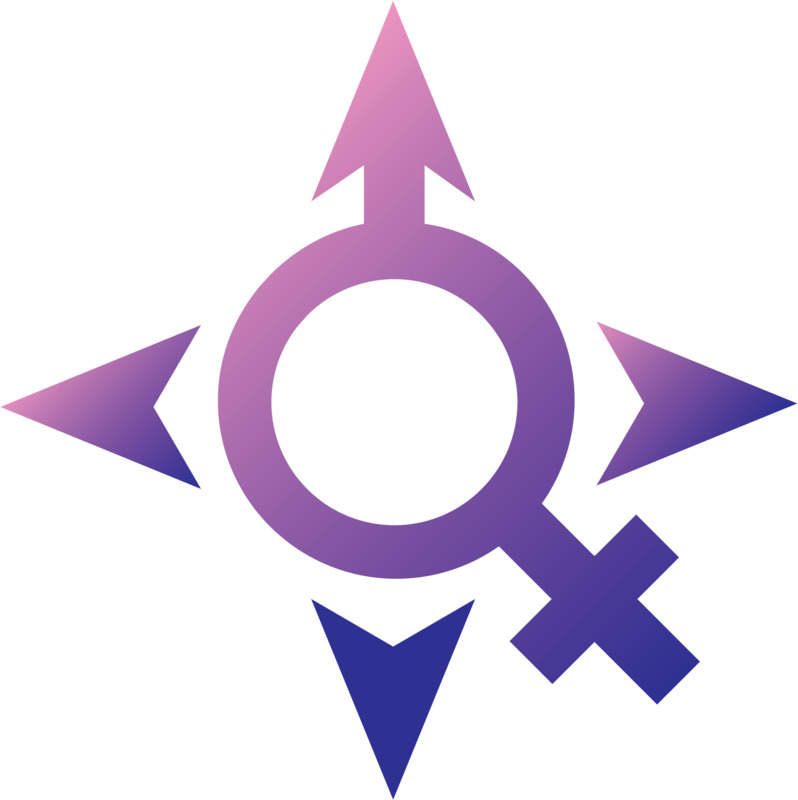 Anderson opened autogynephilia.org in 2004 to promulgate the ideology behind the work of Ray Blanchard, J. Michael Bailey, and Anne Lawrence. In the 18 March 2004 announcement, Anderson singled a statement of mine out among "scores of other misrepresentations" as trying to "destroy the credibility of both the theory and its architect" because one of my essays "calls Ray Blanchard a scientist with a background in Rat Psychology." "A rat psychologist by training, his first job was as a clinical psychologist at the Ontario Correctional Institute." I continue to look forward to the day when "autogynephilia" supporters read Bailey's book. Like list co-founder Willow Arune, Anderson is on disability for some unspecified ailment and is a well-known internet kook. Anderson variously claims to have mild to moderate cerebral palsy, scoliosis, or anxiety disorders which leave Anderson unable to work. Anderson has "detransitioned" at least once in 1995 and has previously had conversations/arguments online from 1998 to 1999 with Lori Anjou, an alter-ego Anderson created. For more on the connection between kooks and sockpuppets, please see my section on fake transsexuals. According to Bailey, Blanchard, and Lawrence's binary diagnostic model, a transsexual woman is either "homosexual" or "autogynephilic." According to the pseudoscientists Anderson defends, Anderson is a textbook case of someone afflicted with the made-up disease of "autogynephilia." Anderson denies this, however, stating on 13 June 2004 that my site "has a rather misleading blurb concerning me on her web site... I am not autogynephilic... I believe that all views have credibility, but that those who attempt to silence those who disagree with them lose some of their credibility in doing so." I suppose all views do have credibility to someone who can argue with an alter ego online. Anderson should ask Bailey, Blanchard and Lawrence directly what they would diagnose in Anderson's case. I am sure Anderson will not be happy with the diagnosis. I, however, agree with Anderson that Anderson is not "autogynephilic," because it is a bogus diagnosis. No one is "autogynephilic." For the record, I am not interested in silencing anyone. I am interested in documenting and contextualizing the statements being made by all parties in this matter, because I want a historical record of who said what when this fake disease is finally discredited.